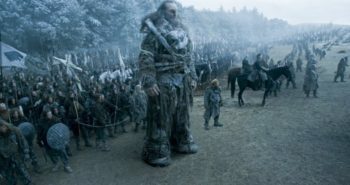 I’ll be completely honest, I’m not normally a big fan of Sam Humphries. 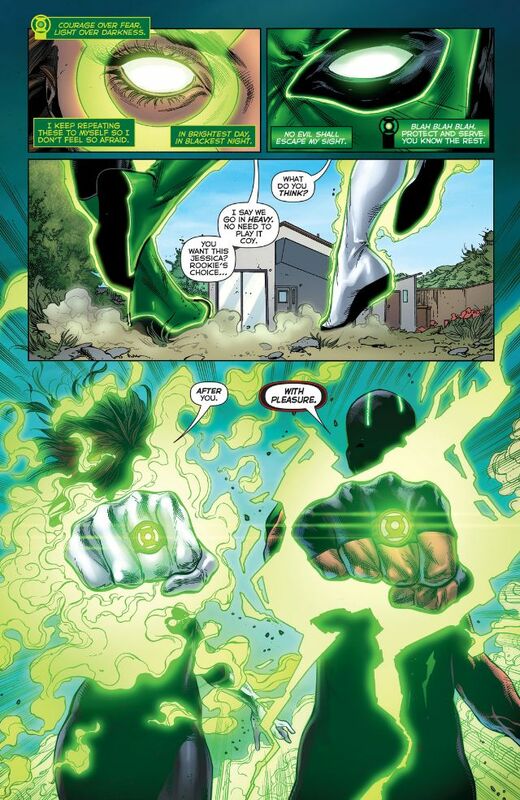 I went into Green Lanterns expecting to feel indifferent about the book, since I’m not reading many of his books. The main reason I picked this book up so I could have seven books to review for my yearly Seven for Seven (I review seven comics in seven day, just for the hell of it). In spite of that, this book wasn’t grim. 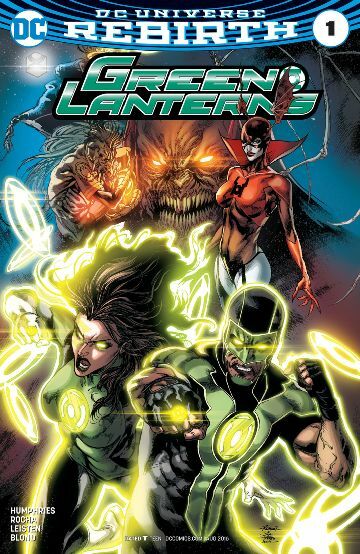 The main lanterns in this book were both introduced during The New 52, Simon Baz was introduced in the 2012 free comic book day special, and Jessica Cruz was introduced in Green Lantern #20, but both were quickly forgotten, but it’s rewarding that they have now returned and will hopefully bring with them interesting points of views for the Green Lanterns Corps. As many know, Simon Baz is Muslim and was viewed as a terrorist, and struggles with persecution from his religious beliefs. An interesting addition to the backstory of Jessica Cruz is the introduction of her struggling with anxiety. With her being a new character for millennial readers, it only makes sense to give her anxiety since that’s so common with today’s young adults. I think if done correctly, Humphries can use this to become an extremely relatable aspect for the character. Robson Rocha does a really good job with the art in this book, and that’s one of the most important things for a Green Lantern book. The writer and artist have to be as creative as possible, since the rings can construct anything the wearer can imagine. Humphries and Rocha do a great job bringing the rings to life. There are also a couple pages in this book that are absolutely brutal and grotesque, in addition Rocha does a wonderful job of making the unbelievable come to life, and in comics, that is much needed. If you are new and looking to get into DC or are a fan of Buddy Cop movies than Green Lanterns is the perfect book for you. 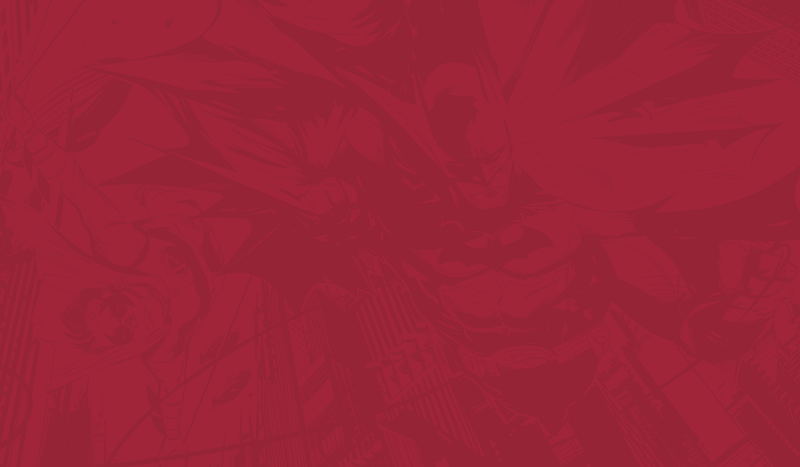 Simon and Jessica have very little background due to being almost entirely new characters, and Sam Humphries is an entirely new writer for DC Comics, so the three of them make an interesting combination. 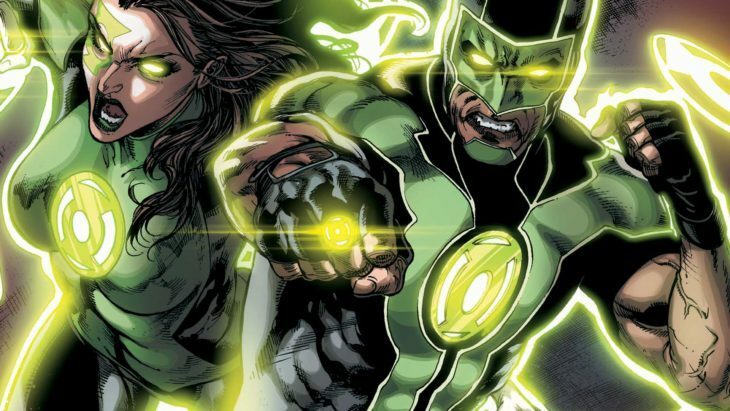 Conversely, if you are a longtime fan of Green Lanterns, I would recommend waiting for Hal Jordan and The Green Lanterns, because that title will focus on more of the characters we know and love. This Will Destroy you is perfect “background” music for this book. There are no lyrics, and it’s just instrumentation. So it’s easy to follow along with and not get distracted by the band.